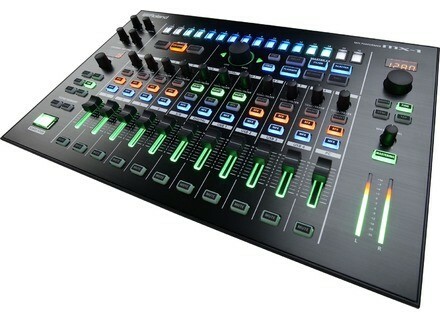 MX-1, Digital Mixer from Roland in the AIRA series. NAMM visitors can discover today at the Roland booth the MX-1, a mixer, controller and audio interface in the Aira Series. 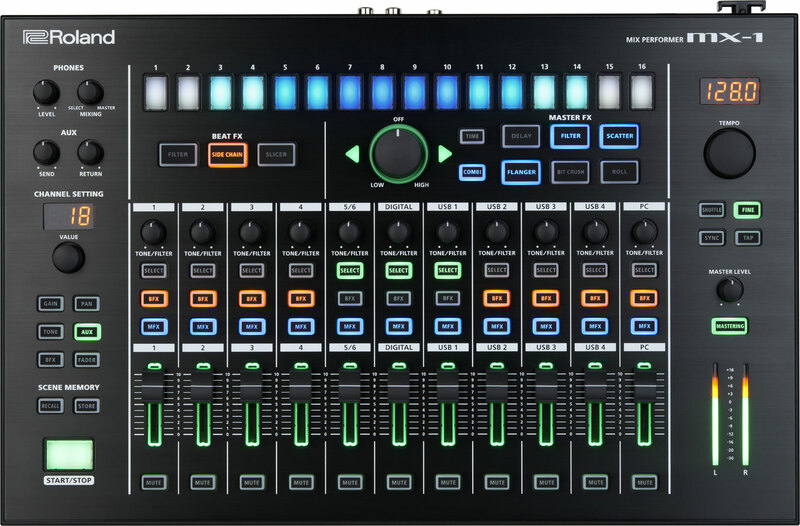 The MX-1 sits as the core of your hardware and software setup, and mostly with your Aira devices. 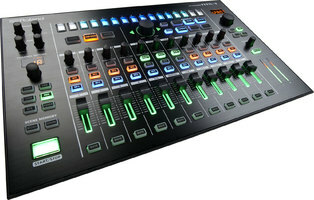 Visit www.rolandus.com for more info about the Aira MX-1. 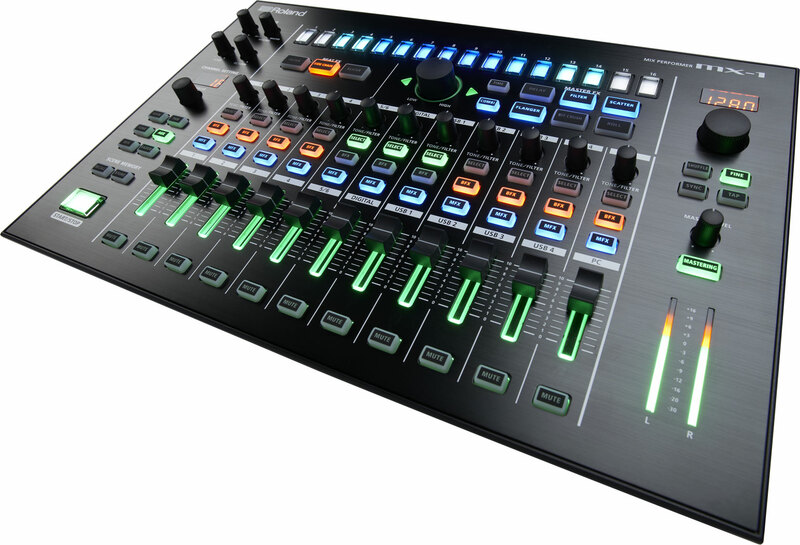 [NAMM] Yamaha AG hybrid mixers Yamaha introduces today at NAMM 2015 a new series of hybrid mixers and USB audio interfaces for podcaster and mobile musicians. [NAMM] Manley Force 4-channel preamp Manley adds three channels to its Core mic tube preamp and introduces the new Force model. 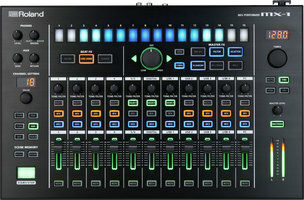 [NAMM] JoMoX T-Rackonizer Eurorack filter JoMoX will introduce at NAMM the successor of its T-Resonator filter module, the T-Rackonizer in Eurorack format.